We offer a complete range of print and design services to meet your needs and deadlines. Get professional results with our Litho, digital and reprographic printing services. Our all-in-one print and design solution reduces paperwork and administration, allowing you to produce any materials you need to specified deadlines. We're experts in producing everything from basic business cards and letterheads to more complex promotional materials, which will enable you to look your best. Our dedicated design team can handle all your design needs in-house without the need for a separate design company. Whether you need help with designing a new logo, injecting fresh life into a mailer or designing a new brochure, our talented designers will help you get the most out of your communications. Why not save time and money with our online print management solution? Store all business critical print with us and order the items online with next day delivery. Controlling your print has never been easier. 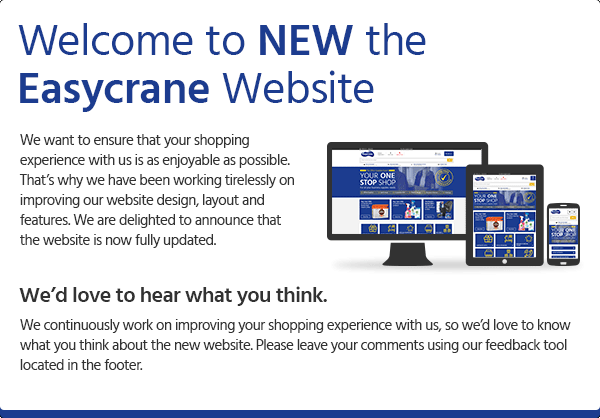 Give us a call on 0800 0075 566 or enquire by e-mailing sales@cranebusinesssolutions.com for more information. Let’s say you want better business cards or letterheads. First, send us your artwork (or get our team to design it for you). We will upload it into the system and next time you have a new member of staff, all you’d have to do is log in, open your business card image on your computer, amend the name, phone number, mobile, email address and so on, and hit enter. New cards will be ordered and delivered to you the next day. Call our office on 0800 0075 566 and we’ll set up an account for you. All you need to do after that is log in. If you have any questions, just get in touch and we’d be happy to help. Every business needs branded stationery. That includes letterhead and envelopes. Depending on the business, you might opt for different types of paper, from relatively basic business quality paper all the way to very sophisticated types. And yes, we also print wedding invitations. From community events to networking meetings, print items are a must-have. For starters, you and your staff always need business cards. You might also want to bring brochures and a banner for your table or booth. We can help ensure that your stand gets noticed at any event. Your brand is important and we understand how important consistency is. That’s why our design team can help create the right logo as well as any additional brand assets for your business. From business cards to brochures to stationery all the way to your corporate website, with our design team you’re in good hands. Sometimes you can enhance brand awareness and visibility in unexpected ways. Depending on the nature of your business we can supply you with branded items like door hangers, yard signs, banners and even display ads, as well as flyers, catalogues and posters. Branded banners, catalogues and flyers. Door hangers, yard signs and banners. Call us on 0800 0075 566 or email sales@cranebusinesssolutions.com to discuss your requirements and we can set your account up in minutes.